It appears that it is finally happening — after Anthony Pompliano said that Facebook would build the most used crypto product, the first step in that prophecy seems to be fulfilled as the New York Times reports that Facebook plans to launch its own cryptocurrency, primarily aimed at the remittances market. Bloomberg first reported the development of this cryptocurrency in December, and the latest information from the New York Times all but confirms that Facebook has serious intentions to join the crypto space. The Times cites sources close to the project, who have said that Facebook plans to introduce the new token on WhatsApp such that users will be able to send the cryptocurrency to their friends and family. The most anticipated but secretive project is underway at Facebook. The company is working on a coin that users of WhatsApp, which Facebook owns, could send to friends and family instantly, said five people briefed on the effort who spoke on the condition of anonymity because of confidentiality agreements…The Facebook project is far enough along that the social networking giant has held conversations with cryptocurrency exchanges about selling the Facebook coin to consumers, said four people briefed on the negotiations. 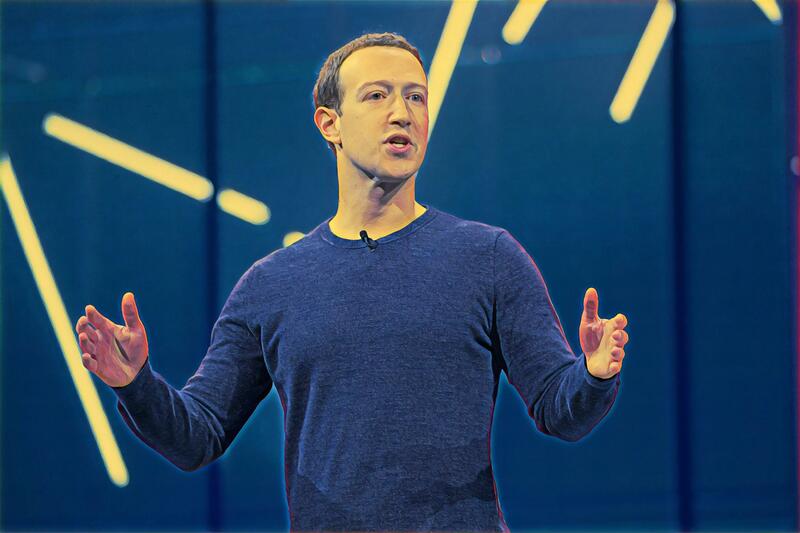 Ever since Mark Zuckerberg hinted at Facebook’s interest in cryptocurrency, there has been a keen eye by enthusiasts on Facebook’s efforts in the space, which has included a spate of hires and acquisitions. The rumor is that the token will be pegged to fiat currency, but it may be pegged to several different fiat currencies, and not just the US Dollar. Facebook, which owns both WhatsApp and Instagram, have a user base of nearly 3 billion, which put it in an extremely advantageous position, as far as usage and adoption is concerned. While some are concerned about using a Facebook-run blockchain, the cryptocurrency is also rumored to possess decentralization, giving the social media giant only limited control over the running of the network. The company is also working with exchanges, which would give it some leeway in terms of liability. Interestingly, the New York Times says that Facebook employees have told exchanges that they expect to release the coin in the first half of 2019 — which is a very short time frame in the cryptocurrency space. The launch of a Facebook-created cryptocurrency would surely mark the next phase in the cryptocurrency market. Their user base is large and the social aspect of their platforms could lend itself to use very well. However, investors will have to wait for further details to assess the value and significance of their token — even if Facebook is keeping things under wraps.